Moisturizer cream enriched with vitamin A,E,C,B5, Dead Sea minerals, honey and propolis. Immediately relaxes the skin, leaving it supple and proivinding lasting 24-hour moisture. The result: the skin is revitalized, with a soft, velvety, refreshed and glowing apperance. An exceptionally effective Cream with a wonderful texture and tragrance. 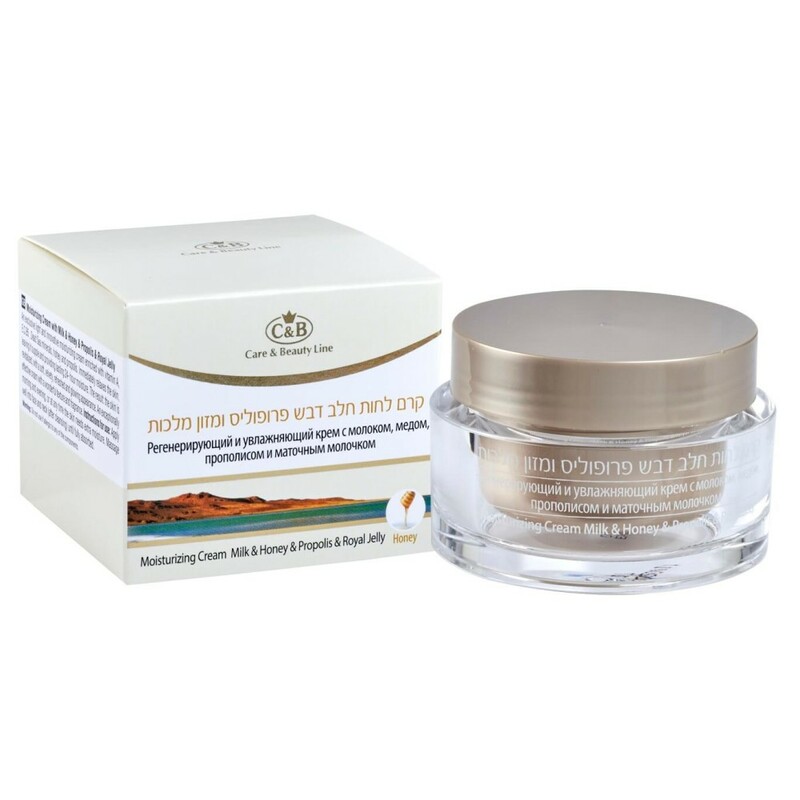 Anti-Wrinkle Facial Cream rich in natural Dead Sea minerals and special vitamins . Anti-aging c..